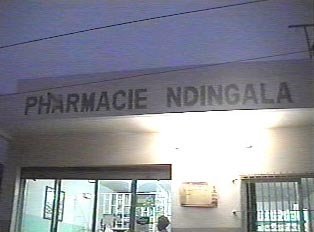 Pharmacies in Senegal are easy to find, particularly in the cities. Generally, they are small individually owned shops that sell mostly medicine. 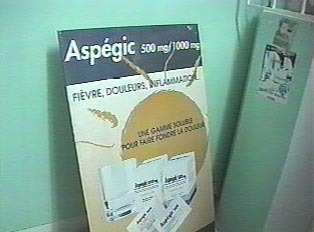 Prescription and non-prescription medications are available, and, unlike many other countries, in Senegal the pharmacist is authorized to write prescriptions. All medications are imported, which can make the price somewhat high. For this reason, there is an active underground pharmaceutical market on the street that sells medicine for less money. 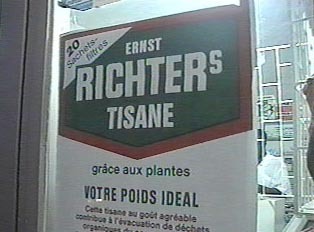 Travelers are heartily advised to avoid this market, since one is never quite certain of what one is being sold. As well as diagnosing and prescribing remedies for minor illnesses, the pharmacist can take blood pressure, check weight, or take a quick look at a customer's throat.